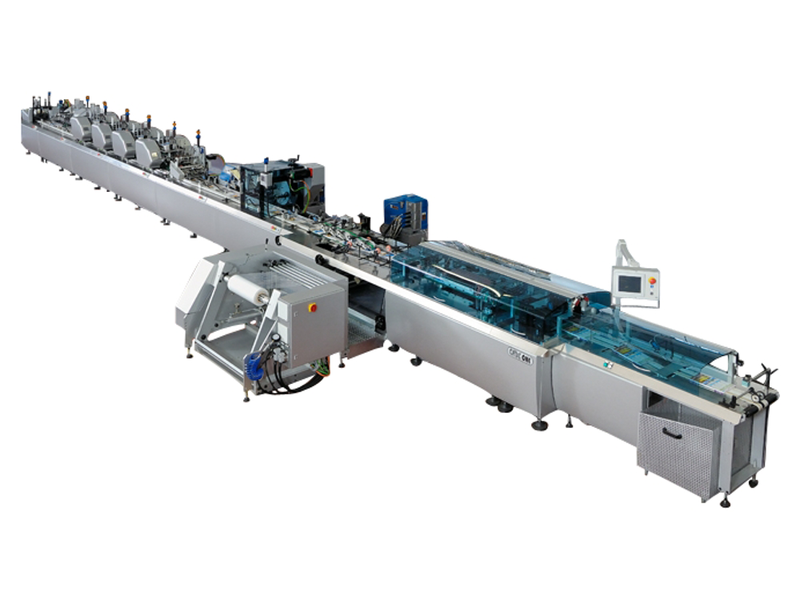 The CMC ONE extends the features of the JWR by adding film wrapping capability. 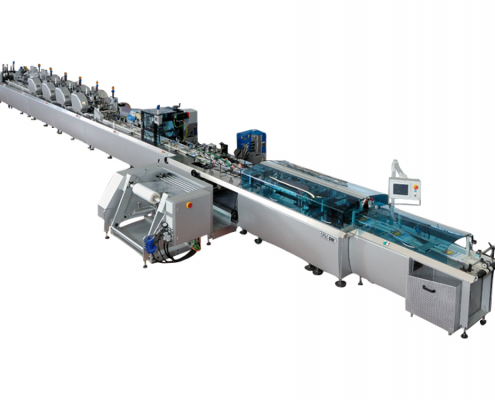 The ONE represents the best investment for the service bureau that wants to offer it customers the latest in paper wrapping and also needs to satisfy traditional periodical and newspaper packaging with film. The system is equipped with both a glue system/high speed rotary cutter for paper and temperature controlled longitudinal/cross sealer for film. The changeover from paper to film and back is easily accomplished through the webbing of the new material and enabling presets on the touch control panel.